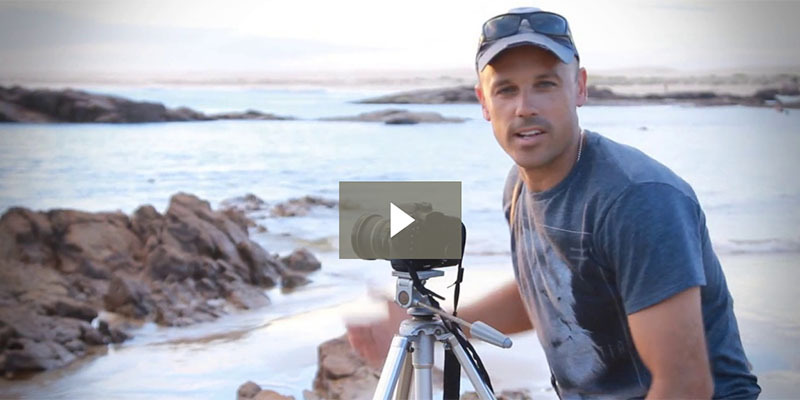 Bundle these landscape photography training courses and save! 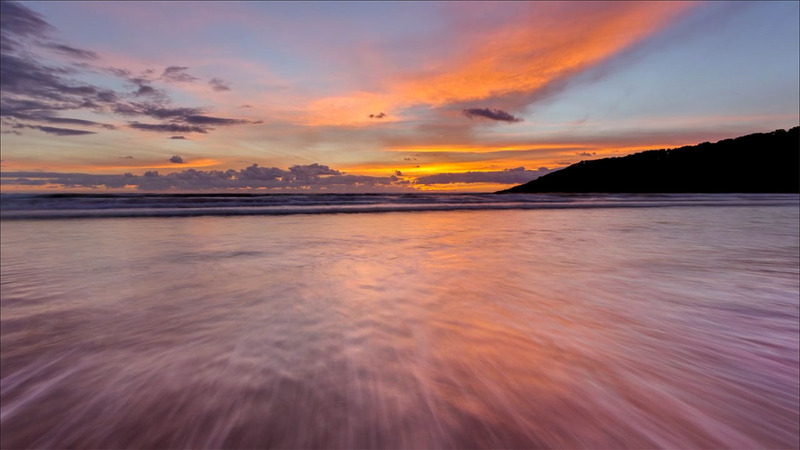 Have You Always Wondered How Professional Photographers Create Those PERFECT LONG EXPOSURE PICTURES? ARE YOU TIRED OF TAKING BORING, LIFELESS LANDSCAPE SHOTS? 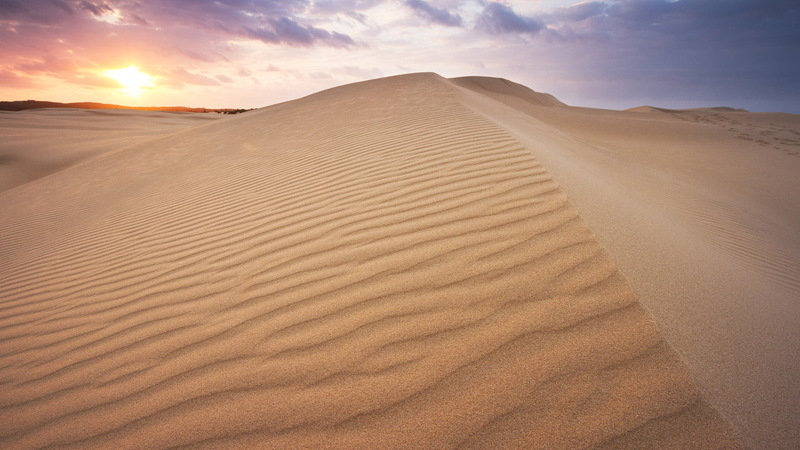 Are you struggling to make your landscapes look as beautiful in print as they do in real life? Do your shots seem dull and lifeless when they should be vibrant and full of depth? 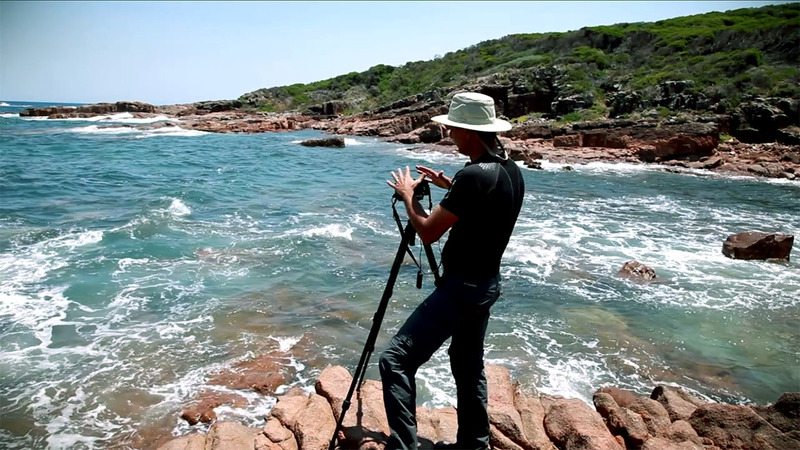 Then come along with world renowned professional landscape photographers, Jay and Varina Patel. 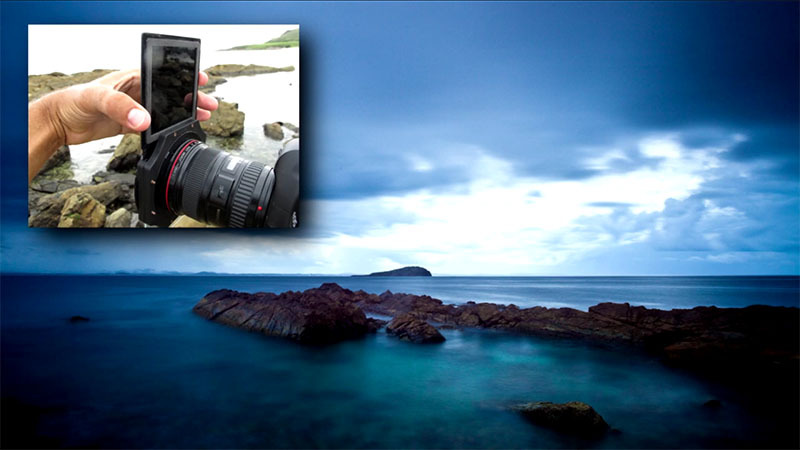 And they teach you everything you need to know to capture amazing landscape photographs. Landscape photography is about more than just a good location. There are many different factors that go into shooting amazing landscape photographs which many people never even consider. Finding a good spot is only the first step. It’s also about which equipment you use, how you play with the light, the composition of your shot, and a dash of your own creativity. 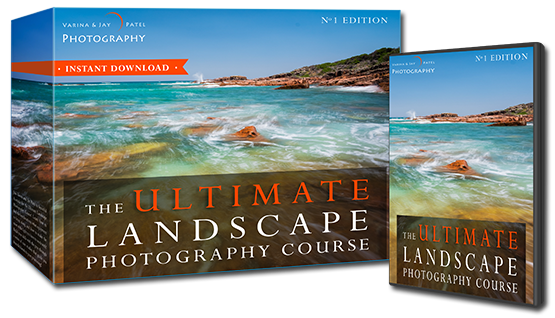 Or you could save time and let world renowned photographers, Jay and Varina Patel, teach you everything they’ve learned about landscape photography throughout their award winning careers. 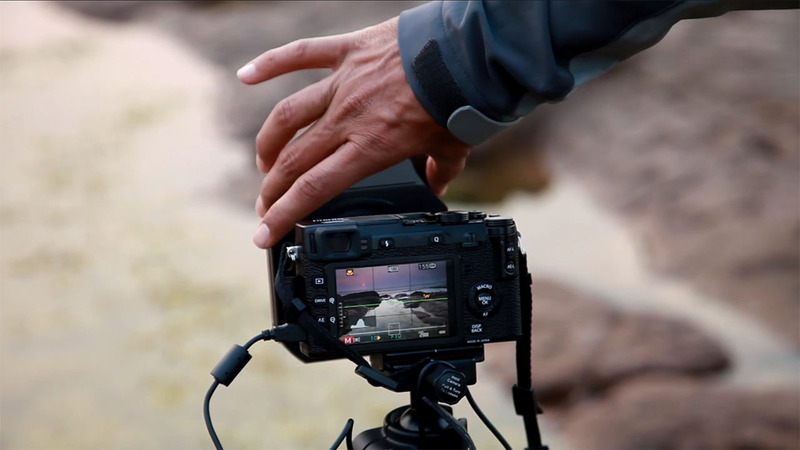 WHAT EQUIPMENT you need to capture the best landscape images. THE BEST LOCATIONS to photograph and how to find them. SECRET TECHNIQUES that break the traditional rules of photography but produce amazing results. 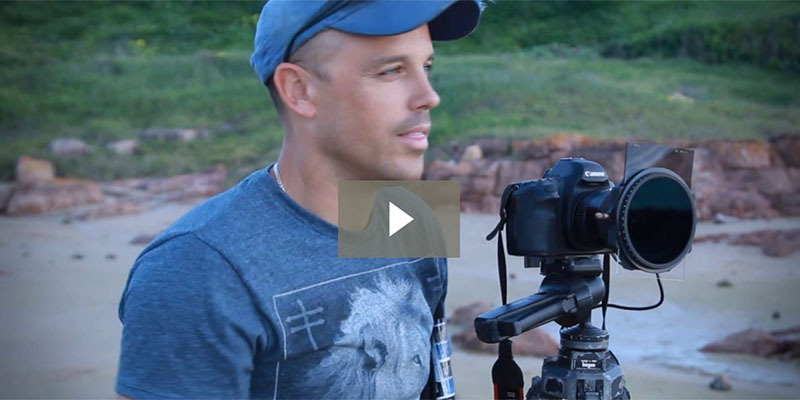 36 VIDEO LESSONS (4 HOURS OF PROFESSIONAL CONTENT): See exactly how Varina and Jay choose their locations, and set themselves up to take the award winning shots that have gotten them published all around the world. 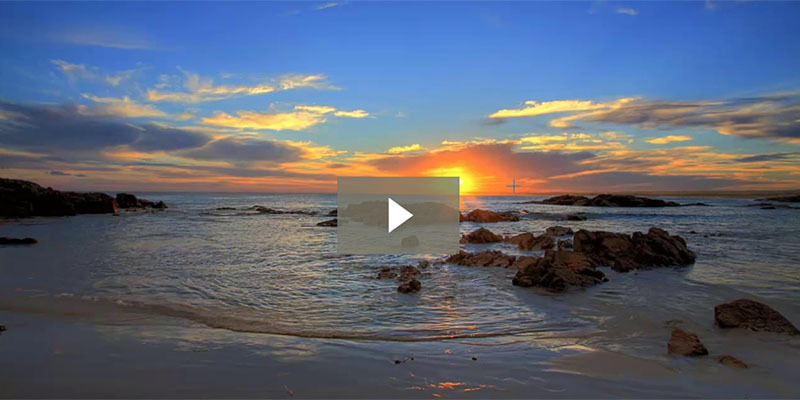 9 CASE STUDIES Learn how to capture beautiful macro, seascape, dunes, forest, sunrise, sunset, night, waves and panorama images. GET THE ORIGINAL RAW IMAGES & PHOTOSHOP FILES Download them and edit along with Jay and Varina to learn all their tricks and techniques right as they’re doing them. FOCUS-STACKING TECHNIQUE Learn to capture awesome Macro images. 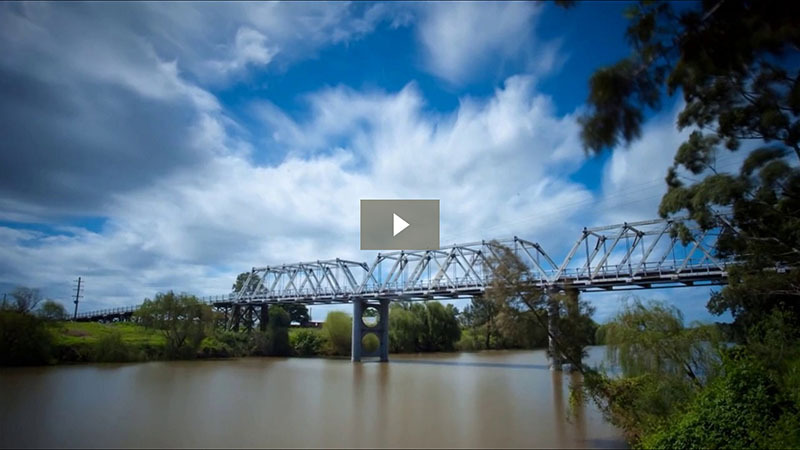 HYPERFOCAL DISTANCE How it affects your landscape photography. 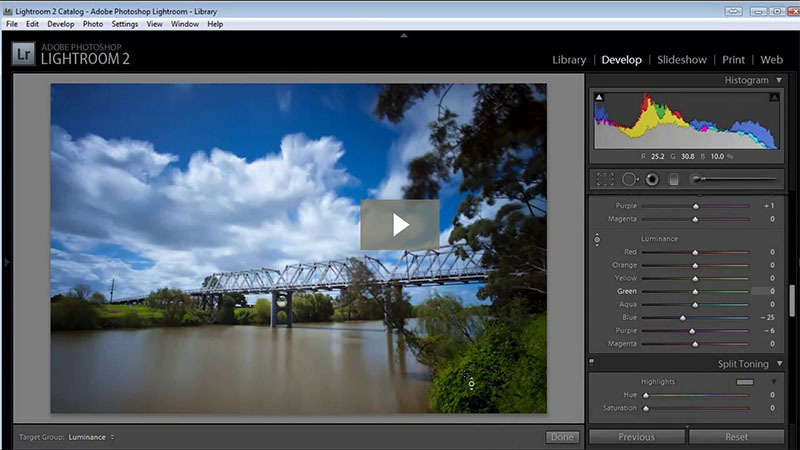 TIPS & TRICKS Take stunning images even in harsh midday light. WHY RAIN IS NOT BAD Learn where to go when it rains to get totally unique images. LIGHTING TECHNIQUES Take amazing shots even in sub-optimal light which will surprise even yourself. Learn why research is so important before you get to your destination, with tips on what to ask. 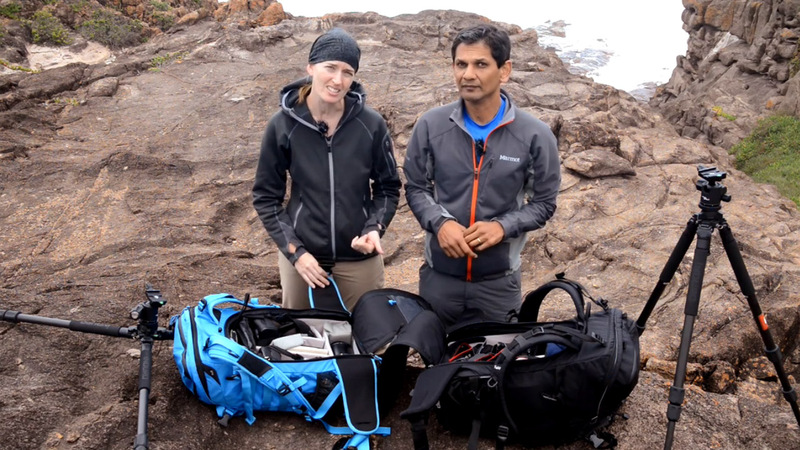 Learn what a pro photographer always carries in their camera bag, and what you need too. 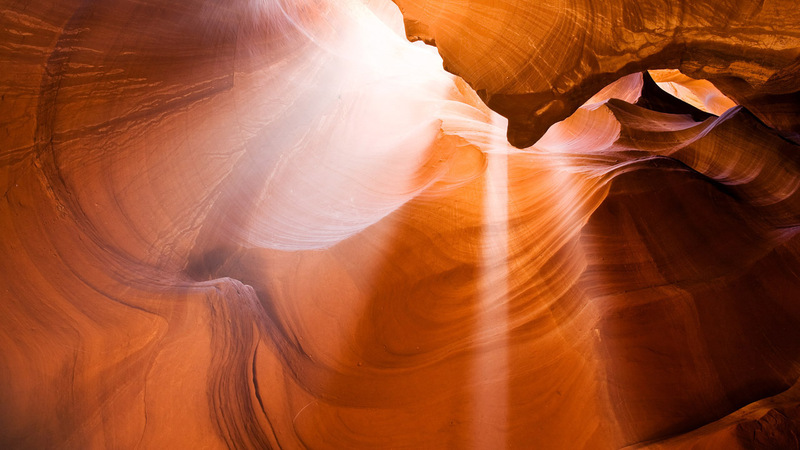 Learn how to master the light and take your photos further than ever before. Learn to compose knock-out shots – with plenty examples of what works best! 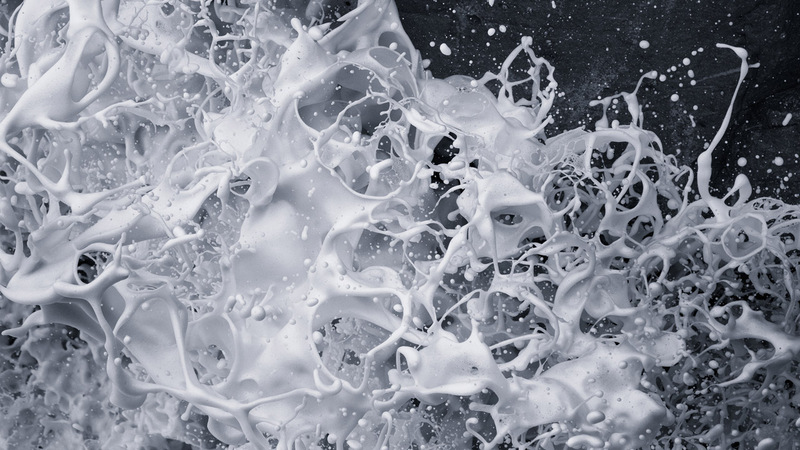 How to effectively Blend multiple images to create a natural look. Same location – 2 completely different images using shutter-speed. 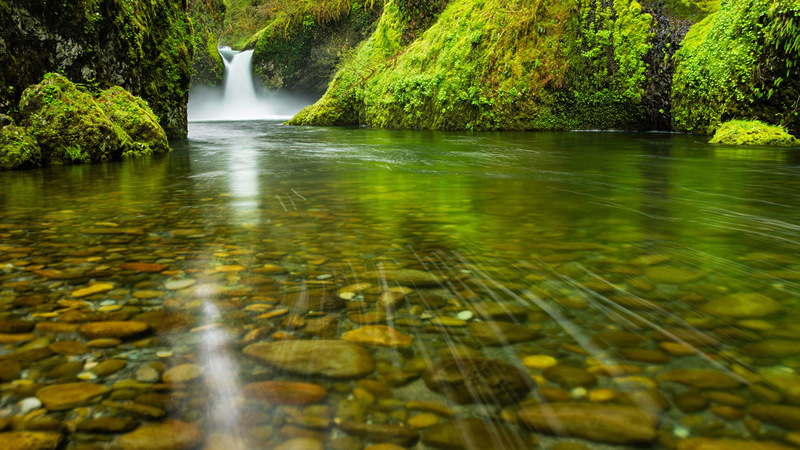 Jay & Varina are world renowned, professional landscape photographers. 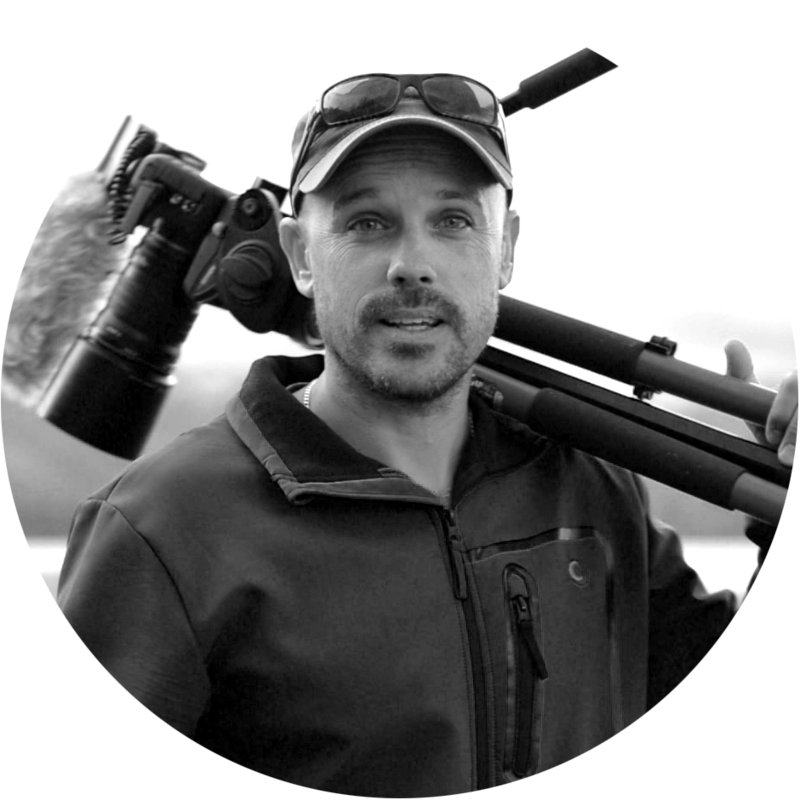 They have written more than 19 Books to do with Landscape Photography, and are regularly featured on podcasts, webinars and speak at live events around the world. I congratulate Jay and Varina on an excellent course. I am enjoying your philosophy, meticulous attention to detail, and words of wisdom learned sometimes the hard way. You are giving us wonderful and very effective advice and recommendations for equipment use and photographic technique. 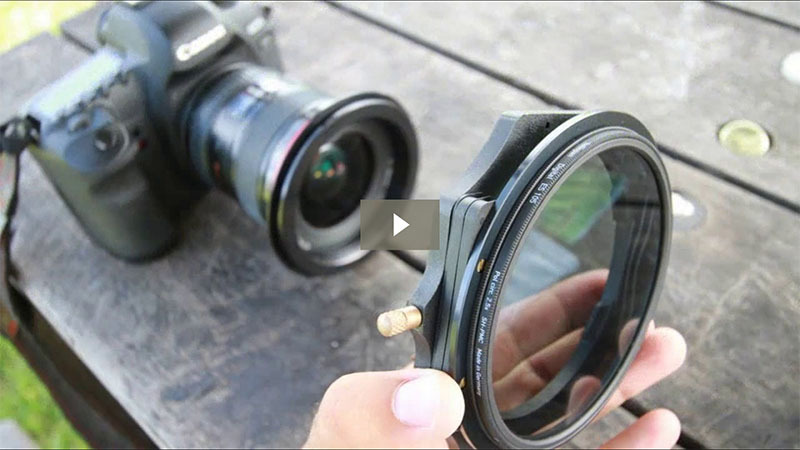 Varina – this is EXACTLY what I have been studying these days and you have solved a huge mystery for me with this explanation of hyperfocal distance and the actual logistics of focusing via auto focus, then switching to manual, then composing. I’m going to put your chart in my iPhone so I have it with me when I’m out in the field. Download the original full resolution images from the photo shoots and edit along with Jay & Varina. Download the layered photoshop files so that you can learn the exact techniques that Jay and Varina use to create their amazing images. I am thrilled that this weekend I got to put to use what I have learned so far. Thanks Varina for explaining hyper focal distance, it even worked with my little Olympus. Thank you both for explaining how to use layers. Goes to show that there is always something new to learn about Photoshop doesn’t matter how long you have been using it! Some very interesting points made, thank you. This course is exactly what I didn’t realize I’ve been looking for over the past few years: the videos, case studies, raw files, and explanations are what set this so far apart from anything else I’ve found. Have you ever gotten home after shooting a beautiful sunset only to be disappointed once you saw your pictures? Where are the colors? Where is the vibrance? How come what you took is so much different than what you saw? I used to feel the same way, until I discovered the proper way to photograph a sunset, and what equipment I needed in order to do it right. And now, I’m ready to share all this information with you. CAPTURING PERFECT SUNSET IMAGES LIKE THIS? With the right gear, and a little bit of know-how, you too could be taking awesome, vibrant sunset shots that’ll stun your friends and family. I’ll take you out on an actual sunset photoshoot, and show you step-by-step how I create my sunset photography, then bring you backstage so you can see everything that goes into editing these shots into true masterpieces. 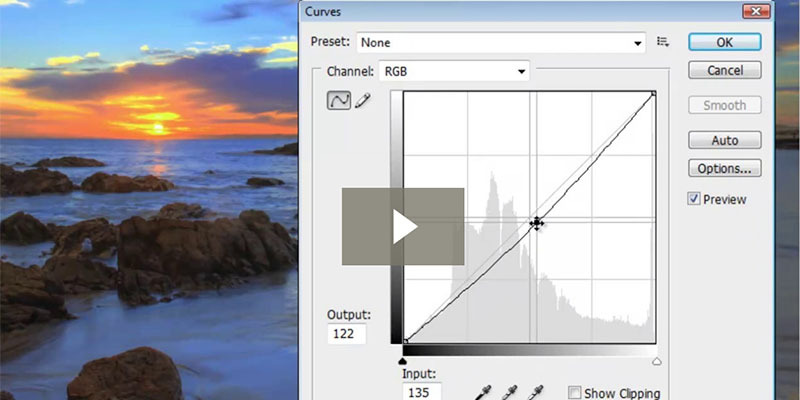 This course is the result of years of trial and error on my part to figure out what goes into taking and editing the perfect sunset photograph. You could do all this hard work yourself, or you could save hundreds of dollars, and countless hours (not to mention headaches) by enrolling in this course and taking advantage of the knowledge I’ve acquired to take stunning sunset photos your very first time out. PERFECT SUNSET IMAGES, EVERY SINGLE TIME! START TAKING AMAZING SUNSET PHOTOS RIGHT NOW! 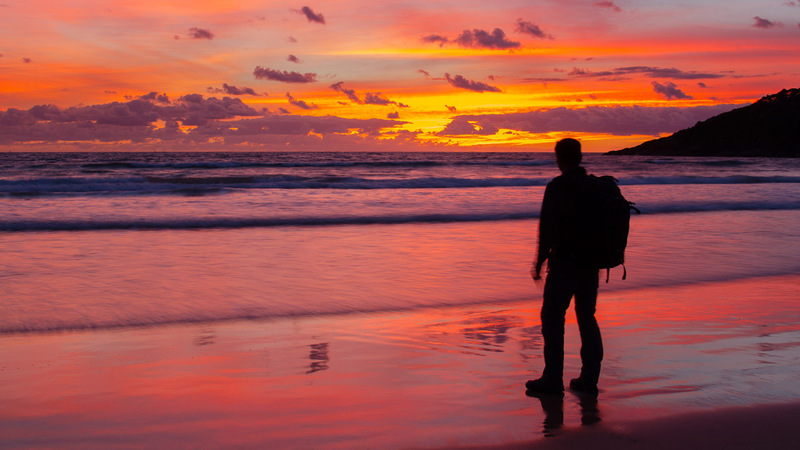 HOW TO CAPTURE THE TRUE VIBRANCY of a sunset on your very first time out. 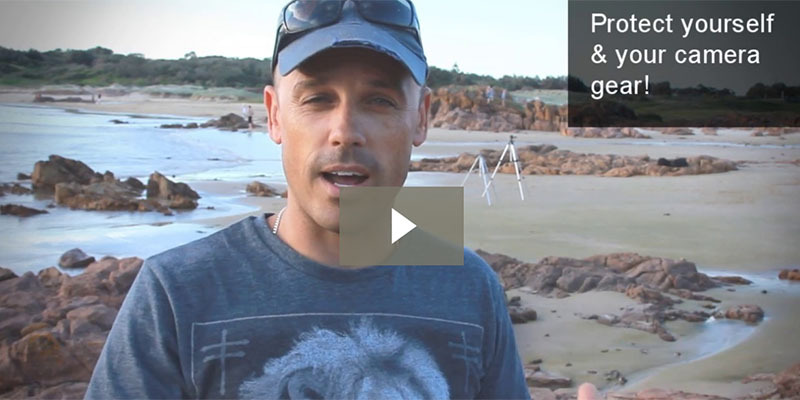 THE RIGHT EQUIPMENT that will make sunset photography a breeze! 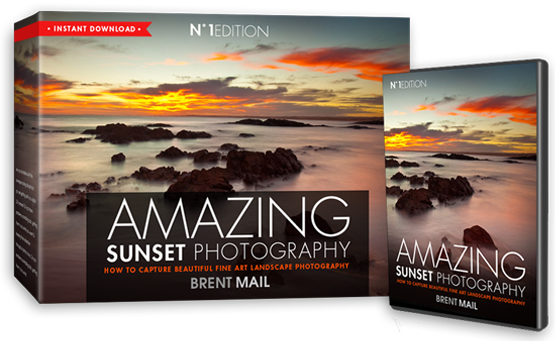 7 ACTION PACKED LESSONS (65 MINUTES) to guide you through everything you’ll need to take amazing sunset photographs. 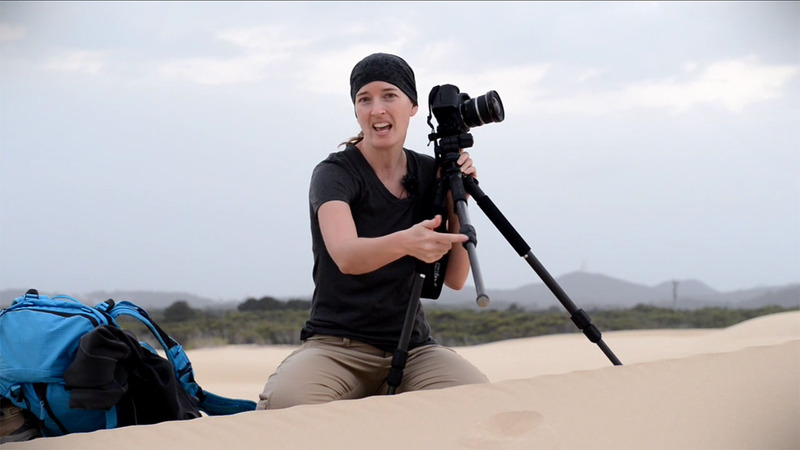 COME ON-LOCATION for a real sunset photo shoot right here on the beaches of Australia, and I’ll show you step-by-step how I capture amazing sunset images with both HDR and long exposure photography techniques. 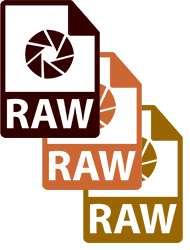 GET THE ORIGINAL RAW IMAGES Download the RAW images files from my sunset photo shoot, and follow along as I show you how to edit them in post-processing. I’ll also show you how to share your finished photos on social media for the ultimate impact. I'm an award winning, full-time professional photographer. I’m passionate about what I do, and I love teaching others how to do it as well. I run a successful portrait photography studio near the beach on the east coast of Australia. I’ve been teaching photography workshops for quite a while and I now, and have helped thousands of photographers (just like you) get better at their craft. I also love a good coffee, and a very hot Thai curry. I just love this course! The scenery was amazing! I love how Brent took you from the photo shoot to the editing process and finish with sharing them on social media. 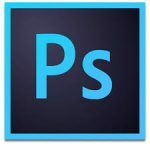 This course helped me learn various editing tools and being able to edit with Brent really helped a lot. Great course! Loved this one especially. This is quite like what I do in a summer evening at our beach. Minus the filters...don't have those yet. I appreciate hearing how you think through things as you are in the circumstance. That you also do a bit of 'figuring it out as you go' is very encouraging to me. Just watched these videos and inspired by the way you work Brent. GET THE ORIGINAL RAW IMAGES: Download the original images from the photo shoot and edit along with me. 3 RAW Images from the HDR shoot. 1 original RAW long exposure image. I’ll show you the hidden technique behind taking these amazing photos, even in daylight! 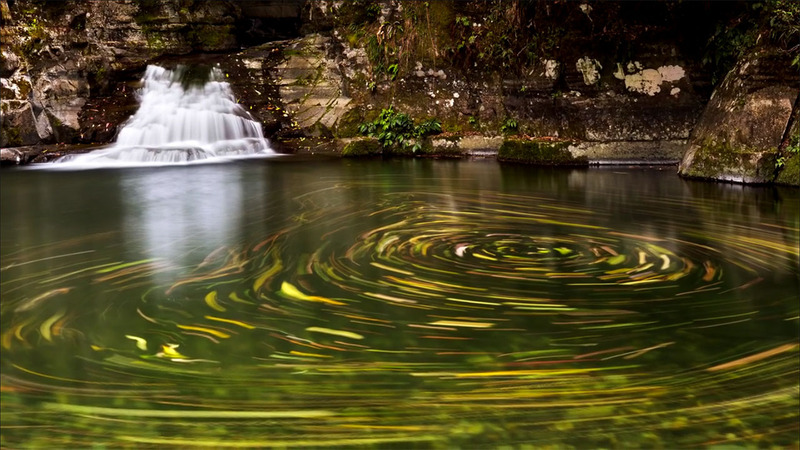 Moving clouds, flowing water, and sharply focused stationary objects. What’s the trick to capturing these majestic images? Professional photographers often use long exposure photography to blur moving objects while keeping other features in crystal clear focus. In this video course, I’ll tell you exactly what you need in terms of equipment, and how to use it, to create these amazing images for yourself. 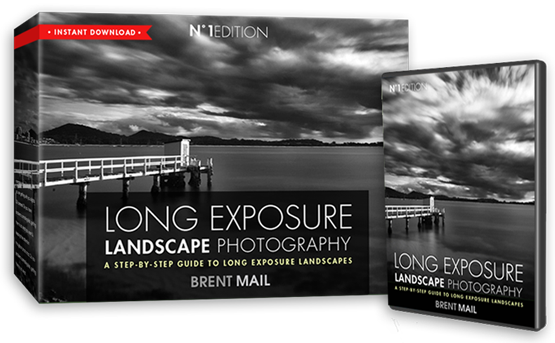 EVERYTHING YOU NEED TO KNOW get started with long exposure photography immediately. COMPLETE EQUIPMENT LIST and where to get it all for cheap. 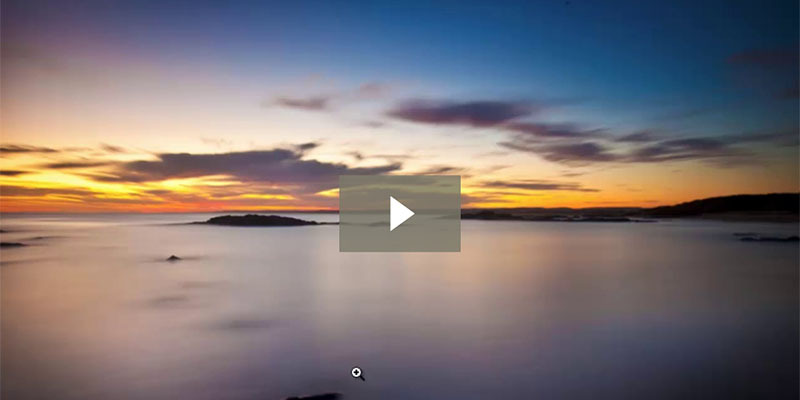 4 VIDEO LESSONS (30 MINUTES) to guide you through everything you’ll need to get started with long exposure photography. Took me more than 2 years of trial and error to figure out which equipment works best. Where to get this special equipment - really cheap! Just been watching some of your [long exposure] videos and found them very inspiring. Hey Brent i found this video series really helpful. I pretended I was commissioned to shoot the Anzac Bridge here in Sydney and used the exact same approach as per the video. Always learn a new trick from these videos. Thanks.